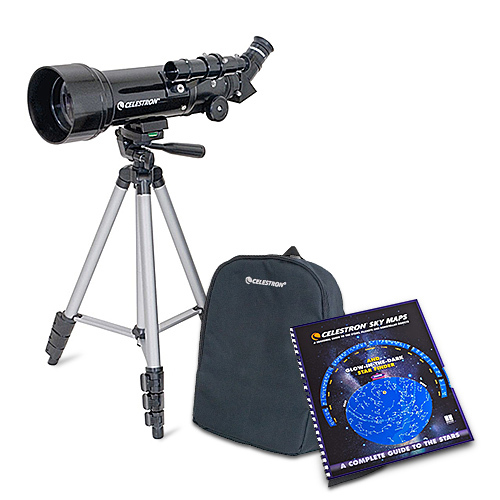 The Celestron 21035 is a 70mm travel scope portable telescope mainly designed for travelling and offers exceptional wide views. This telescope is ideal for terrestrial as well as casual astronomical observation and fits inside the custom backpack with tripod for easy traveling and storage. 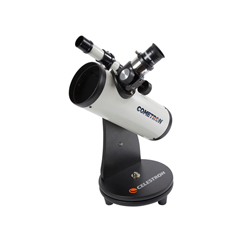 It features a glass coated optical elements to deliver clear and crisp images. 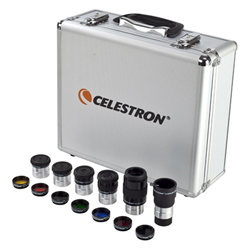 The Celestron 21035 features slow motion controls for smooth tracking and Erect image optics ideal for terrestrial and astronomical use. It's preassembled aluminum full size photographic tripod ensures a stable platform with quick and easy no-tool set up. 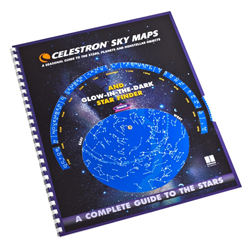 The inbuild SkyX software helps you locate and identify up to 10,000 data objects, printable sky maps and 75 enhanced images.